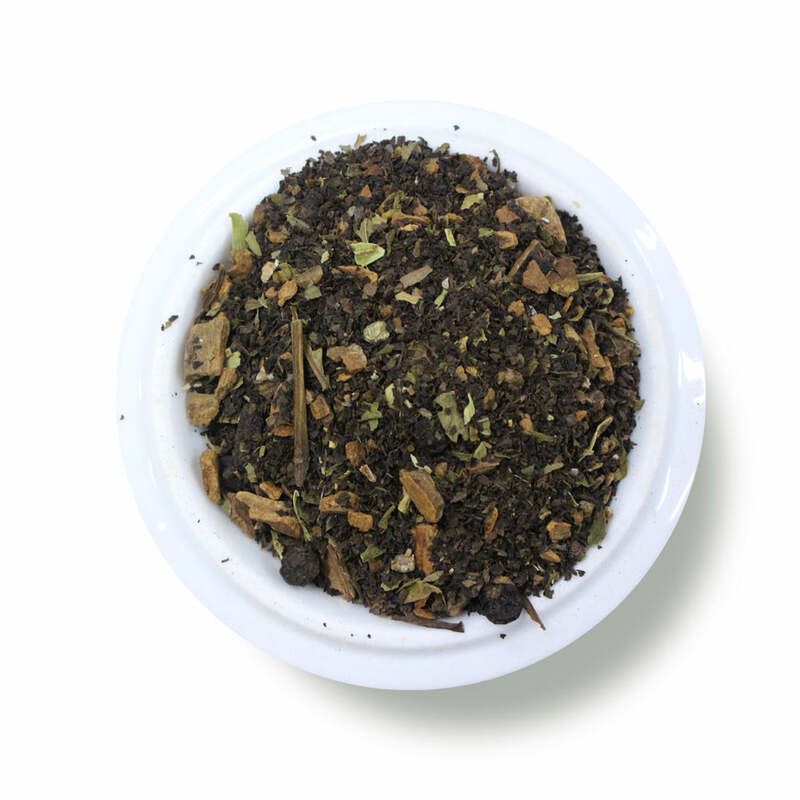 Ingredients: Decaffeinated black tea, organic cinnamon, organic black peppercorns, organic cardamom, organic peppermint, organic nutmeg, clove. This decaf black tea is a versatile and satisfying cup of tea. It has a toasted spice aroma, that's reminiscent of a walking into a spice market. This seems like a traditional chai tea until...the twist. A peppermint twist, that is. Cooling peppermint ends this sip with an uplifting effect. Prepare this traditionally, or keep it simple with just a hint of sweetener. Either way, you'll find yourself sipping this one often. 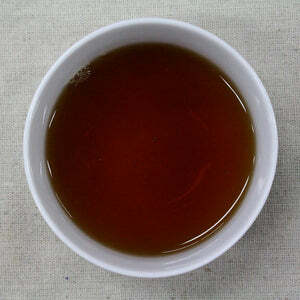 Teapot: Recommended Method (8oz water): 2 level tsp • 205º • Steep for 3 min. 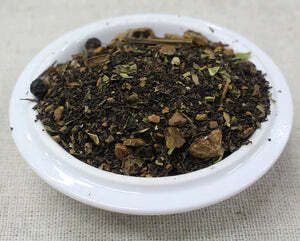 This tea is a great decaf tea that has warm spices with that splash of cooling peppermint. Delicious. Nice tea with the added refreshing peppermint.